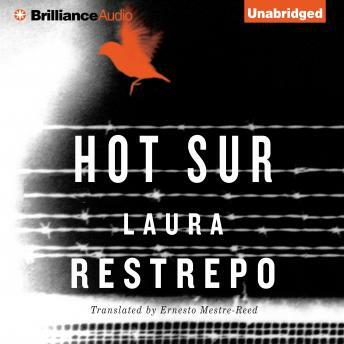 From revered Colombian writer Laura Restrepo comes the smart, thrilling story of a young woman trying to outrun a nightmare. María Paz is a young Latin American woman who, like many others, has come to America chasing a dream. When she is accused of murdering her husband and sentenced to life behind bars, she must struggle to keep hope alive as she works to prove her innocence. But the dangers of prison are not her only obstacles: gaining freedom would mean facing an even greater horror lying in wait outside the prison gates, one that will stop at nothing to get her back. Can María Paz survive this double threat in a land where danger and desperation are always one step behind, and safety and happiness seem just out of reach?